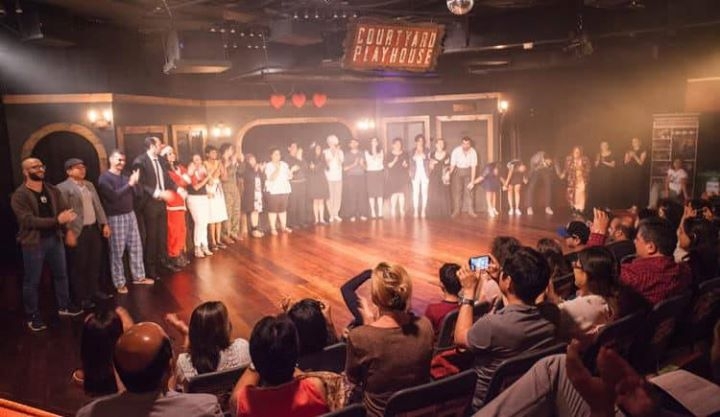 This course will take participants through a variety of drama-based activities and culminates in monologue performances at The Courtyard Playhouse, our dedicated theatre space. It is a diverse course that is designed to be challenging and fun. Whether you are an experienced actor wanting some stage practice in a professional theater or a beginner wanting to improve your confidence and meet like-minded individuals – this is the course for you!